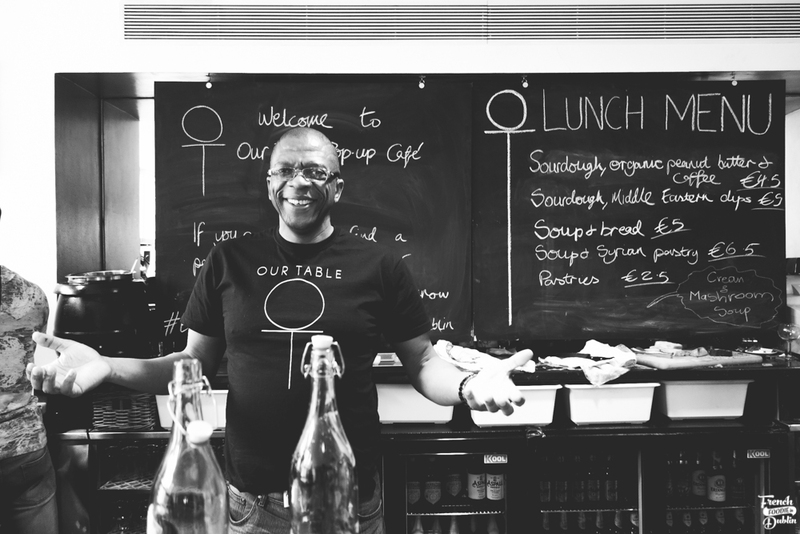 The 'Our Table' project was founded by Ellie Kisyombe and Michelle Darmody to raise awareness about direct provision. 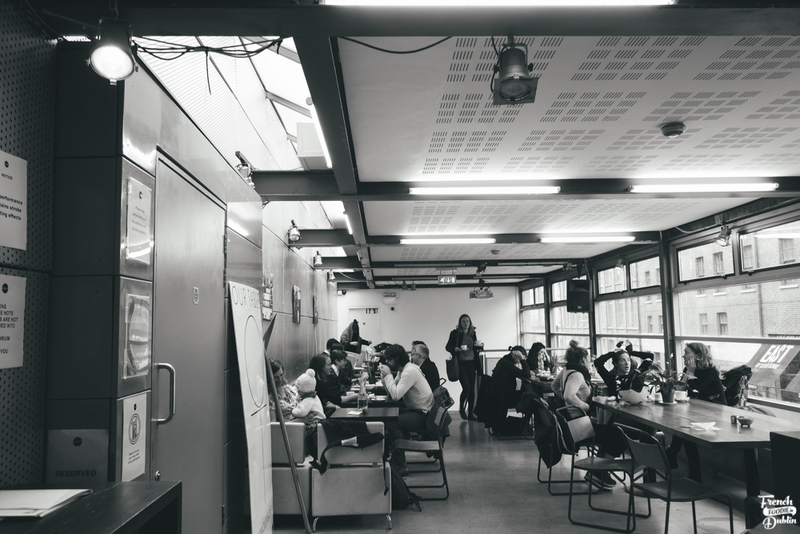 In Ireland asylum seekers and their families live in 'direct provision centres' while waiting for their application to be processed, which can take years. During that time they are not allowed to work nor allowed to cook for themselves or their family. Adults in direct provision are given €19.10 per week and €15.60 per week per child and fed industrially processed food. As you can imagine, it's unhealthy and also means that those people in direct provision can't pass on cooking skills, traditions or family recipes to their children. 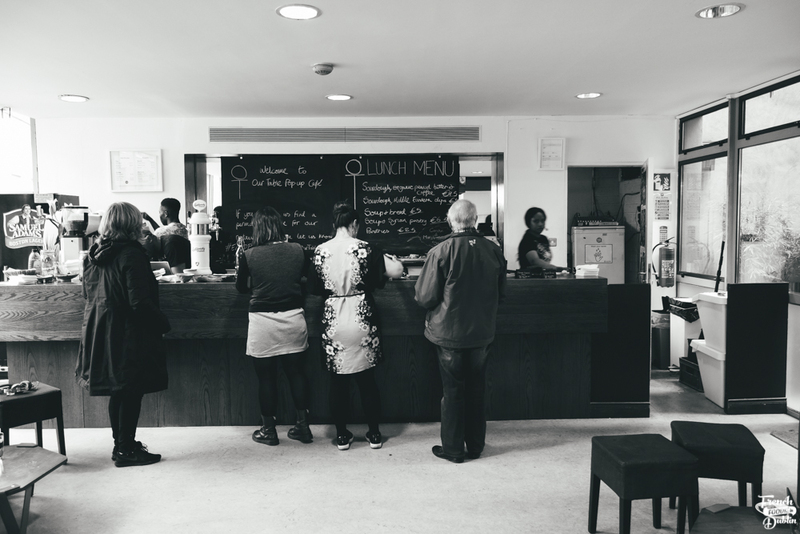 The 'Our Table' pop-up café opened a few weeks ago on the first floor of the Projects Art Centre in Temple Bar and will be open Monday to Friday from 10.00am to 4.00pm until Christmas. It's a not-for-profit business which aims to create awareness about direct provision and provide employment and training to ex-residents. I visited last week and the place was buzzing. 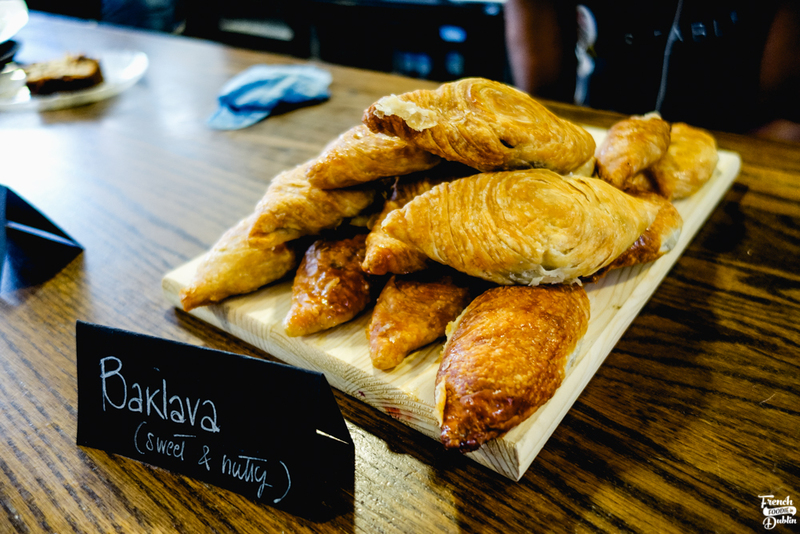 They serve 3FE coffee (they received barista training from them), Syrian pastries, cakes, soup and other simple fare. I had a mushroom soup with sourdough for €5 when I was there but I think the menu changes regularly. I'd really encourage you to visit the café to have something delicious to eat and support this great initiative. The project was initially funded by a Fundit.ie campaign and organisers are hoping to find a venue in 2017 to run a permanent Our Table café/restaurant.